Metal Gold and Silver, Two Face collection. Update. 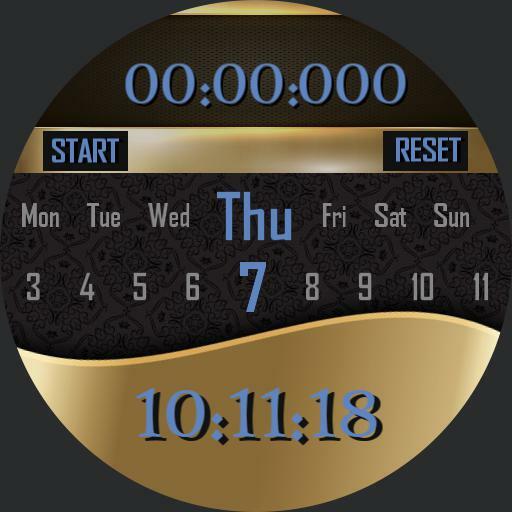 Two Face collection, Face 1, digital time, horizontal scrolling day and date, stopwatch, tap actions, mid left next ucolor for font, mid right previous ucolor, tap centre to swap between Faces, Face 2 analogue time, step count, heart rate, power levels for watch and cell, ucolor for clock and font.